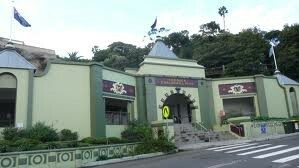 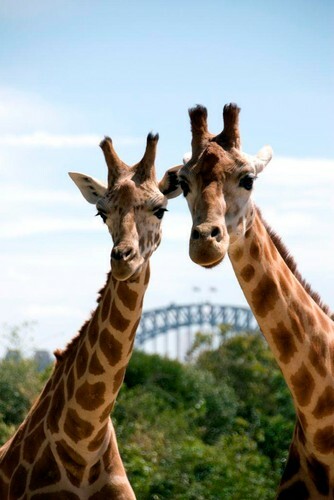 Taronga Zoo is the iconic city zoo of Sydney, New South Wales, Australia. 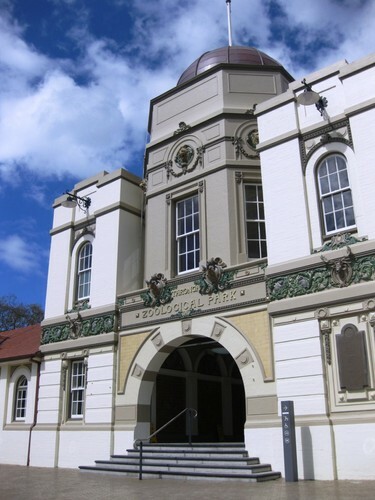 Officially opened on 7 October 1916, it is located in the suburb of Mosman with stunning views of Sydney Harbour. 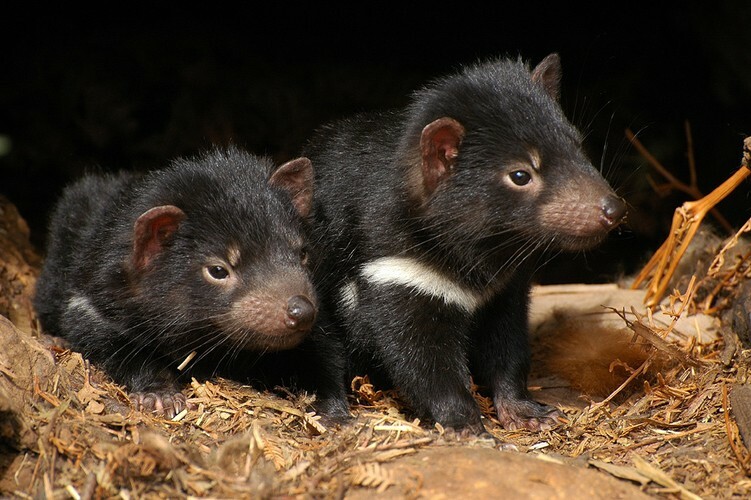 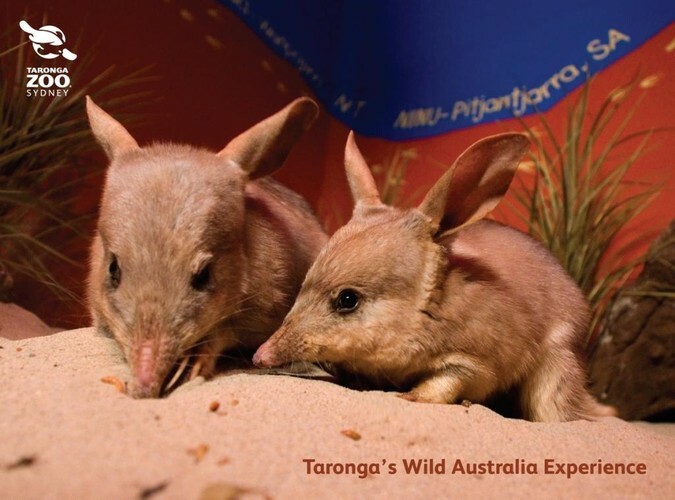 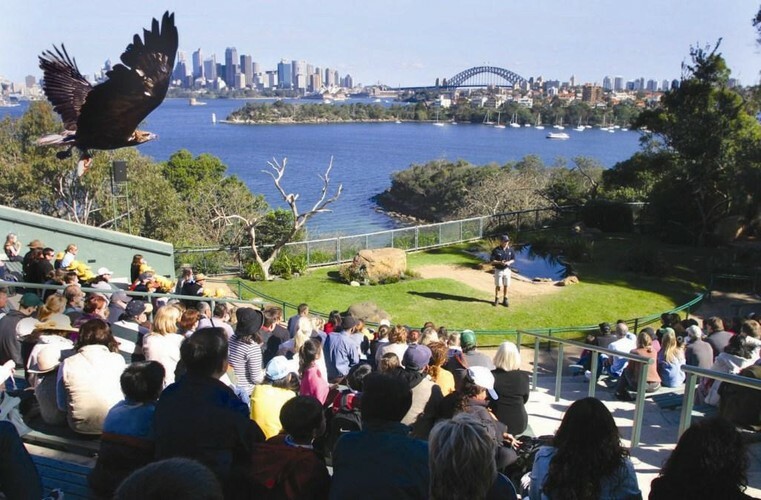 Taronga Zoo is managed by the Zoological Parks Board of New South Wales under the trading name Taronga Conservation Society Australia which also manages Taronga Western Plains Zoo in Dubbo, NSW. 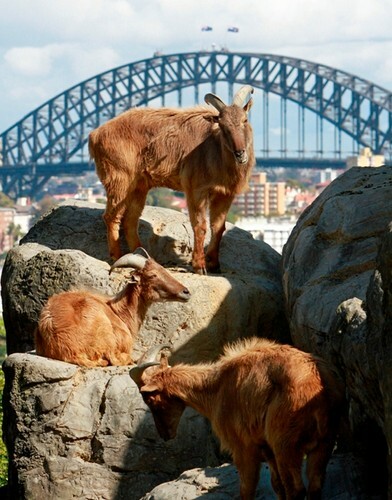 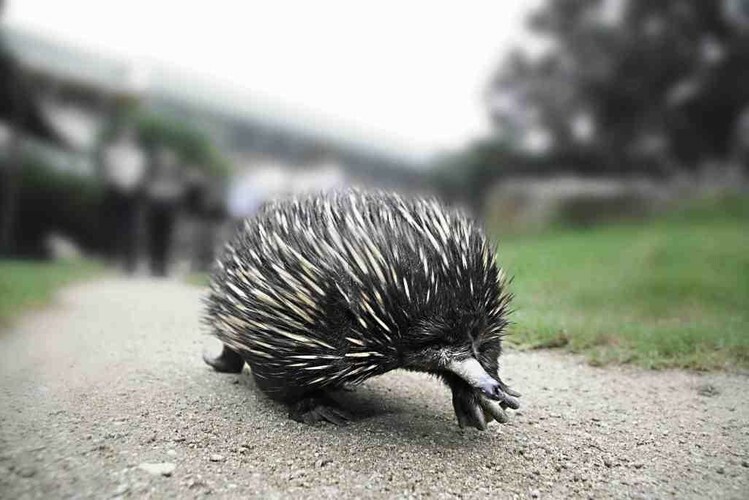 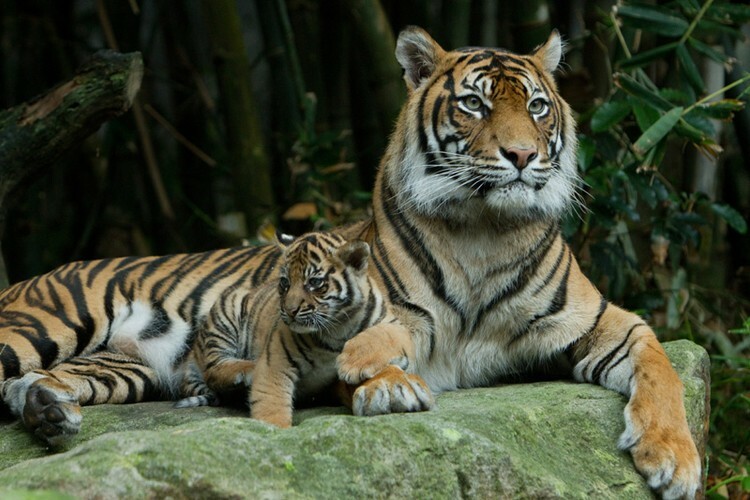 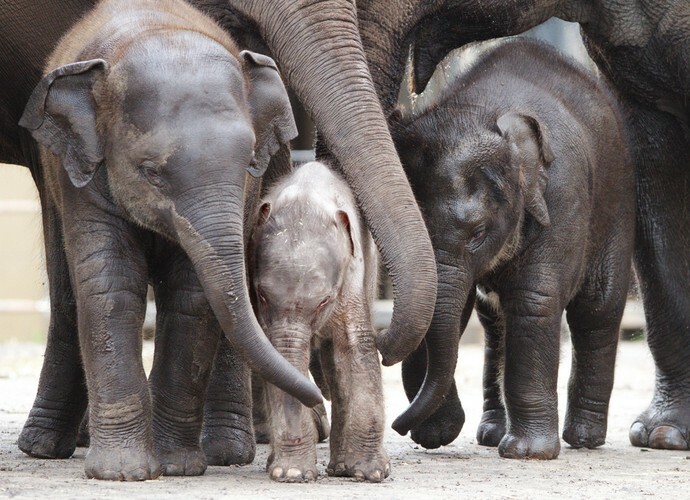 Divided into nine themed trails, Taronga Zoo is home to over 3,500 animals on 28 hectares (69 acres), making it one of the largest of its kind. 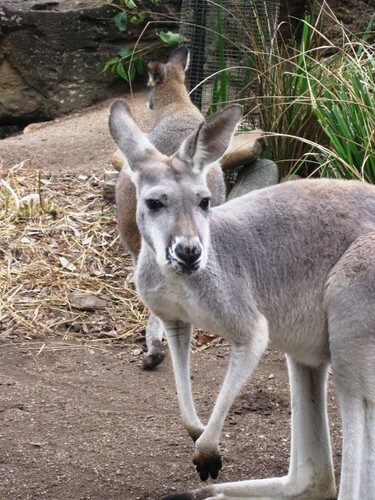 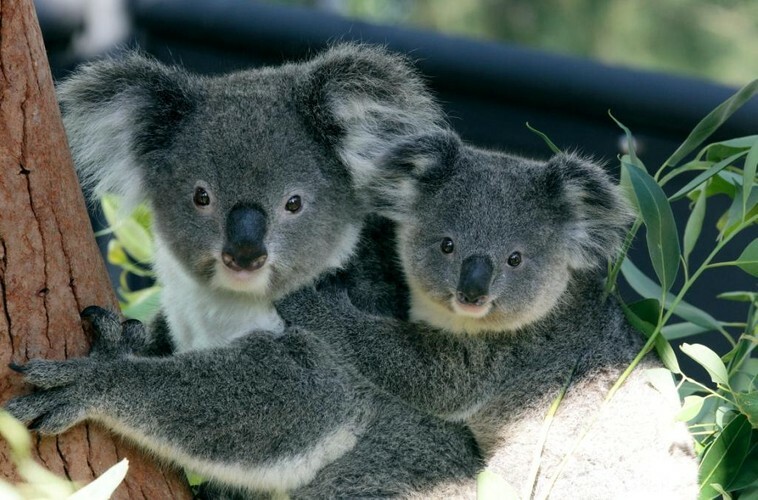 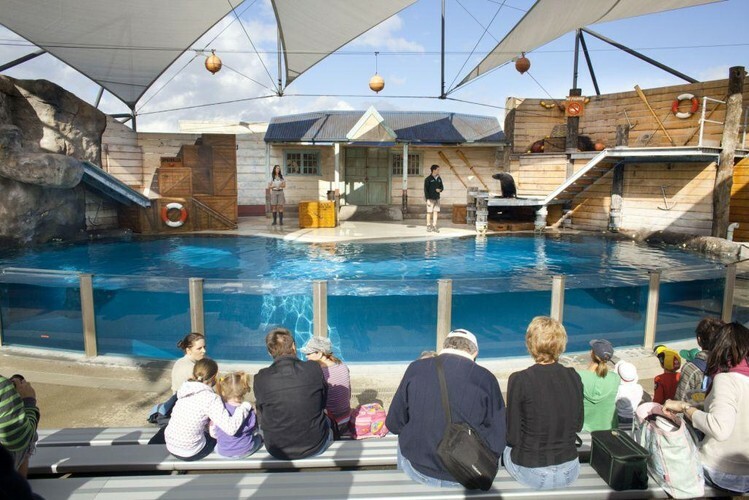 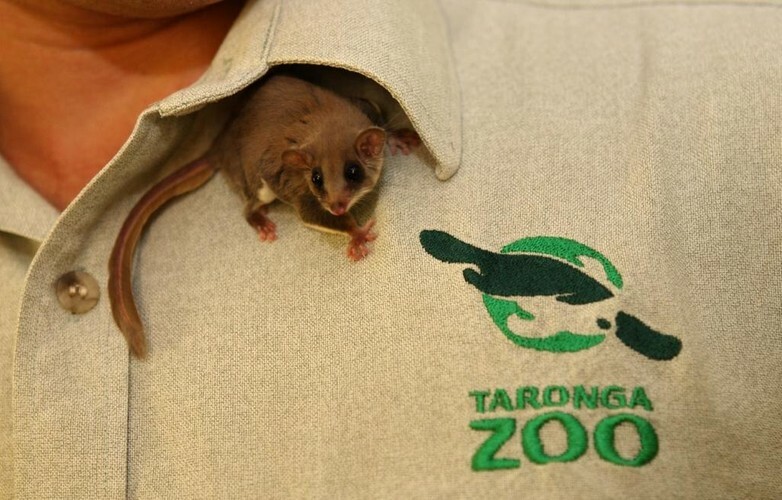 There are more than 20 daily shows and keeper talks included in zoo admission plus several unique behind-the-scenes daily tours that can be pre-booked and a choice of four daily animal encounters that can be purchased such as a Koala Encounter or a Giraffe Encounter. 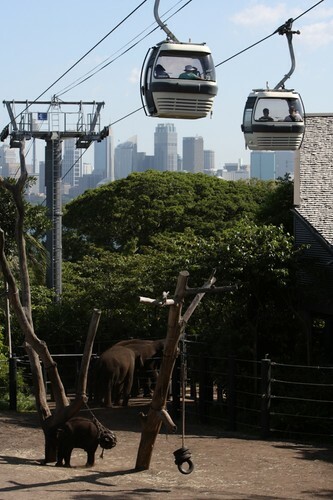 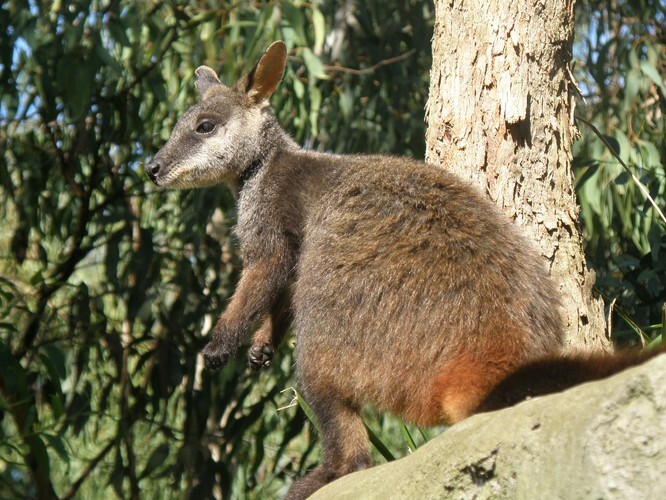 Taronga Zoo can be reached by ferry in just 12 minutes from Sydney's CBD or alternatively jump aboard the Eco Hopper cruise on a Taronga Zoo Combo ticket or take Captain Cook Cruises Zoo Express transfer.